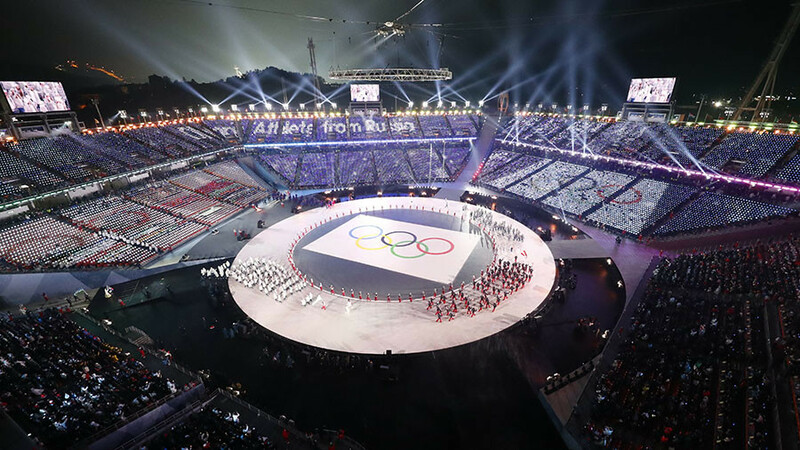 North Korea’s cheerleading squad has become the unlikely center of attention at this year’s Winter Olympics, mesmerizing audiences with their highly synchronized routines. 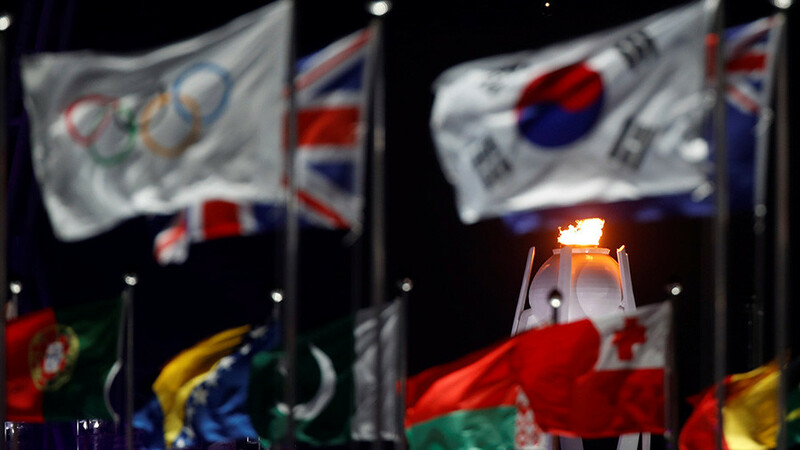 The 229-member cheer squad are part of a last-minute North Korean delegation to the Winter Olympics in PyeongChang, South Korea. 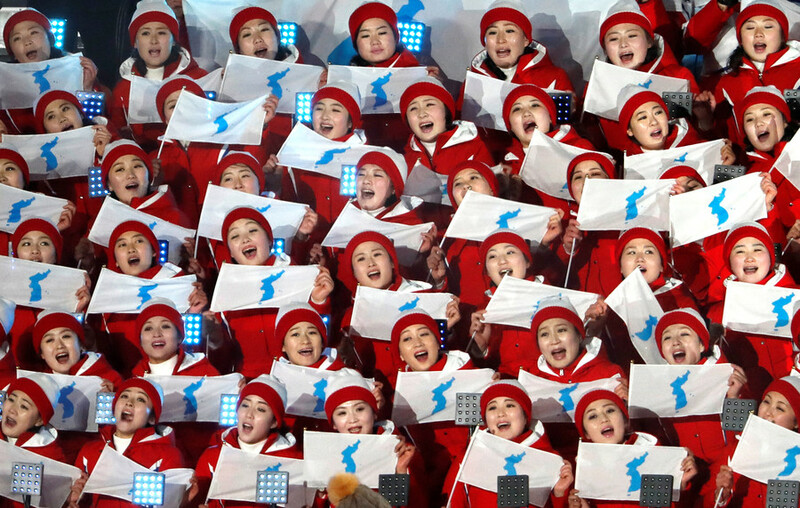 Dressed in matching red tracksuits, the group sings and cheers in unison, competing with the athletes for audience’s attention. 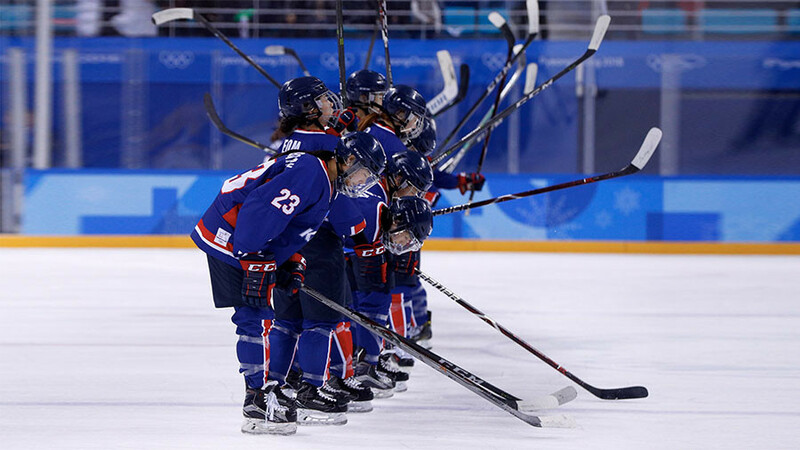 Footage from Saturday's ice-hockey match between the unified Korea team and Switzerland, showed the squad enthusiastically singing and clapping, even though the Swiss annihilated their team 8-0. One particularly bizarre cheer, which is causing a stir in South Korea, is a routine where all of the cheerleaders hold a mask depicting a man’s face as they sing North Korean pop song ‘Whistle.’ Speculation is rife that the picture represented on the mask is that of a young Kim Il-sung - grandfather of Kim Jong-un and the leader of North Korea from its establishment in 1948 until his death in 1994. 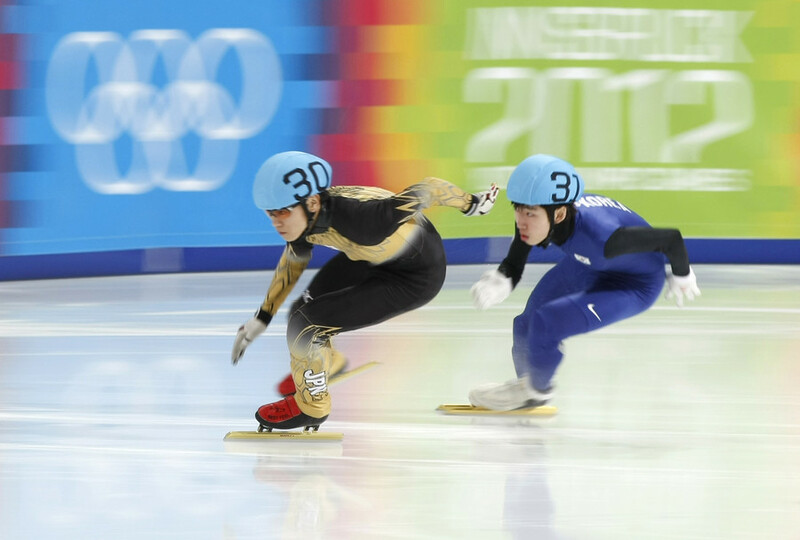 “(The ministry) informs you that the mask used by the North Korean supporters during the women’s’ ice-hockey match was a ‘handsome man’s mask,’” the ministry said in a statement cited by the Korea Herald. “Will they say it’s not Kim even after seeing the picture of the younger Kim? Even the hair is identical,” said Ha Tae-kyung of the minor opposition Bareun Party. 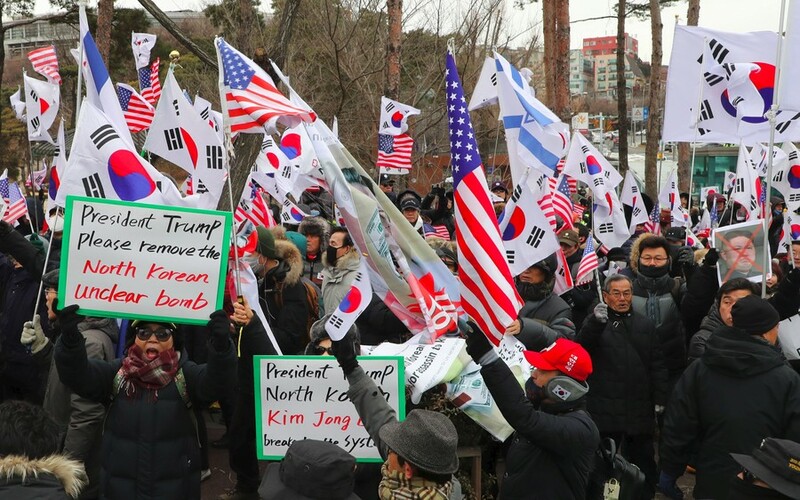 Their presence is proving divisive in the US, however, with accusations that Pyongyang is implementing a ‘choreographed’ propaganda weapon as a kind of distracting charm offensive. After the last North Korean dictator died, citizens who didn't look sad enough or weep convincingly enough were sent to concentration camps. Keep that in mind when you see the footage of the cheerleaders. CNN’s love letter to Kim Jong Un’s sis and NBC’s gushing over #NorthKorea’s clearly spontaneous and not at all compelled by force cheer squad were some of the most appalling social media posts I’ve ever seen.